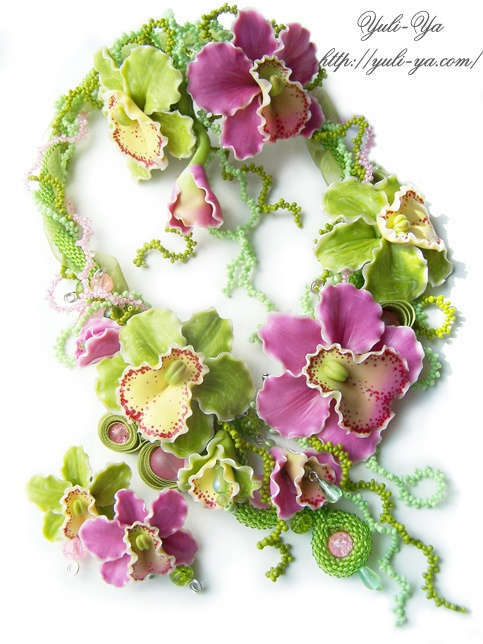 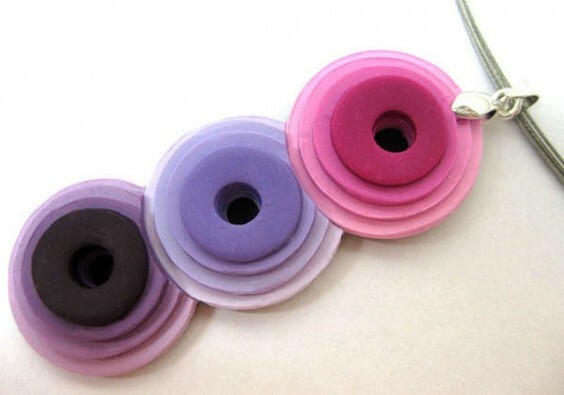 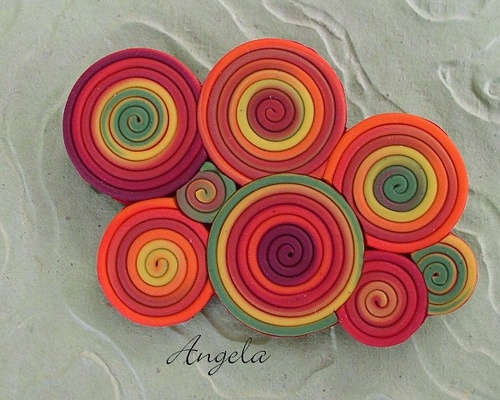 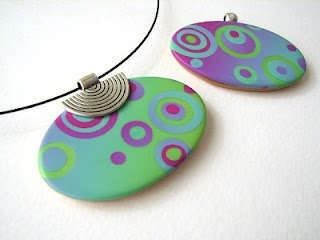 Polymer clay is, as the name implies, a pliable, blendable polymer compound for artists and crafters. 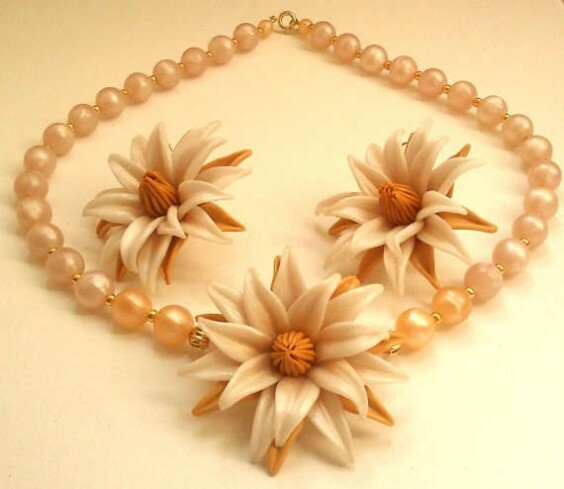 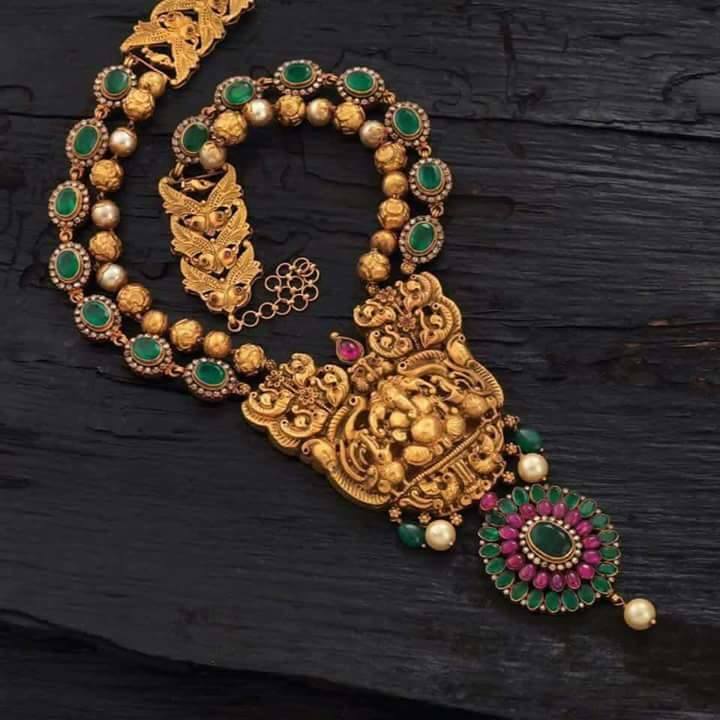 It’s not a true clay – clay is fine particles of silicate suspended in water, whereas polymer clay is fine particles of polyvinyl chloride (PVC) suspended in plasticizer – but it can be used much like clay. It comes in dozens of colors, and you can blend clays together like paints to make your own colors. 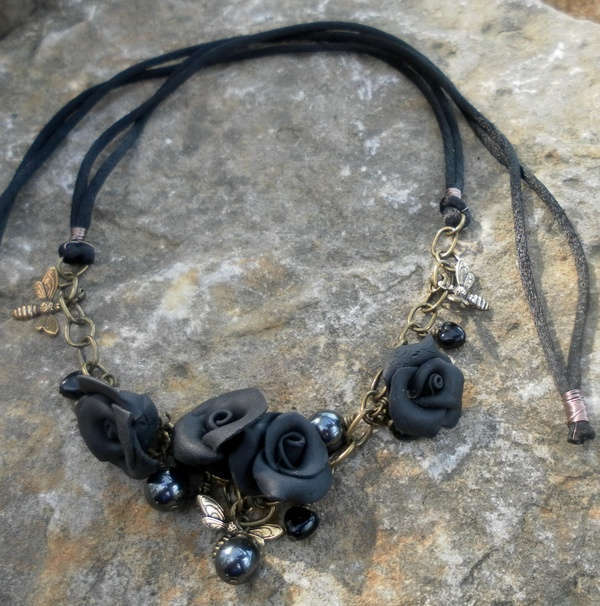 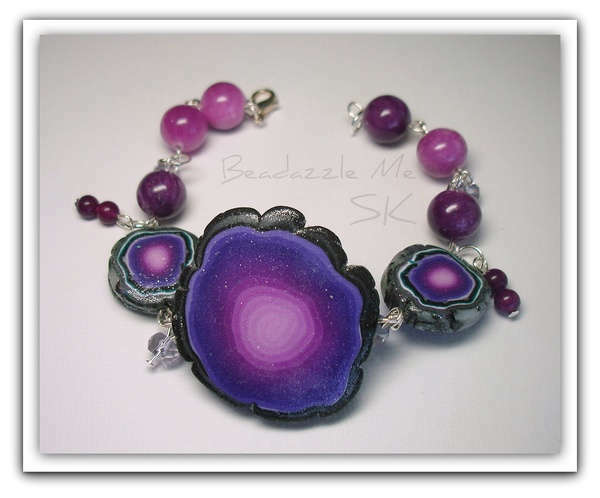 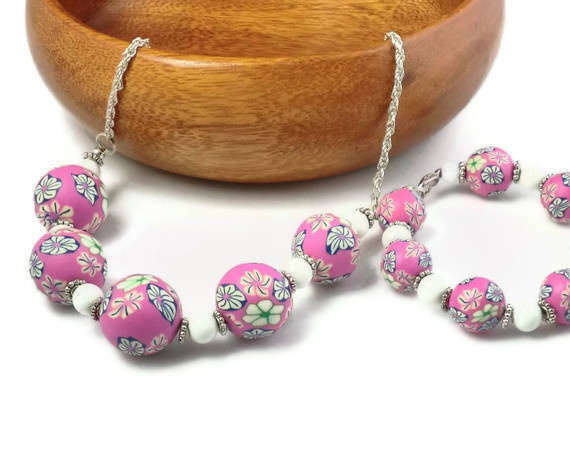 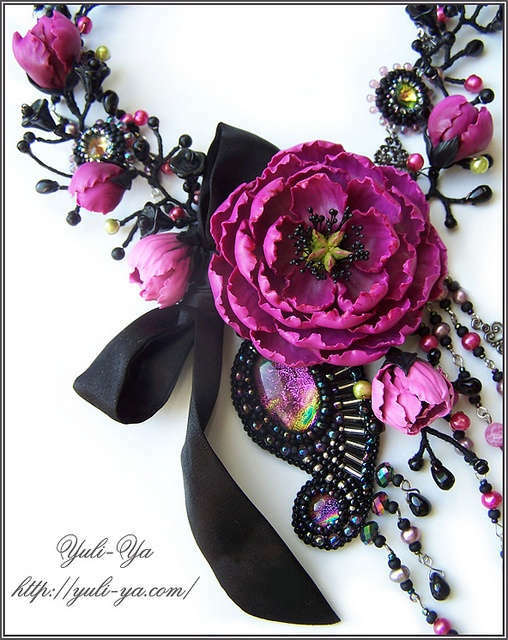 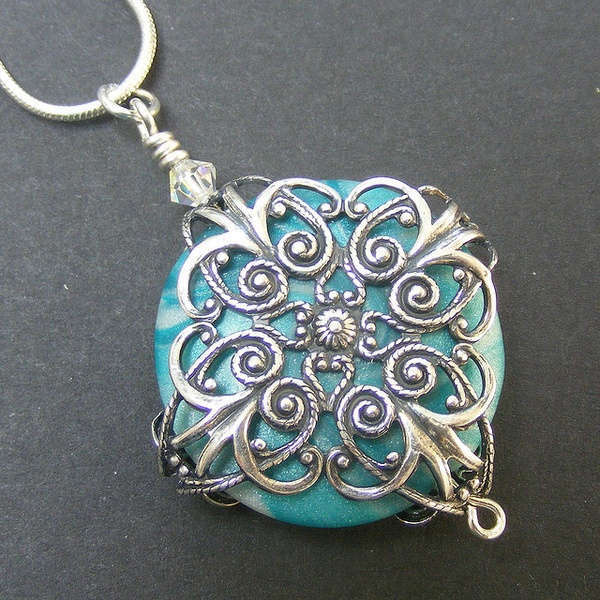 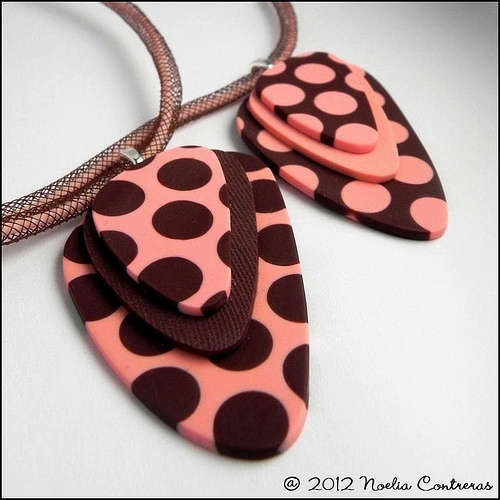 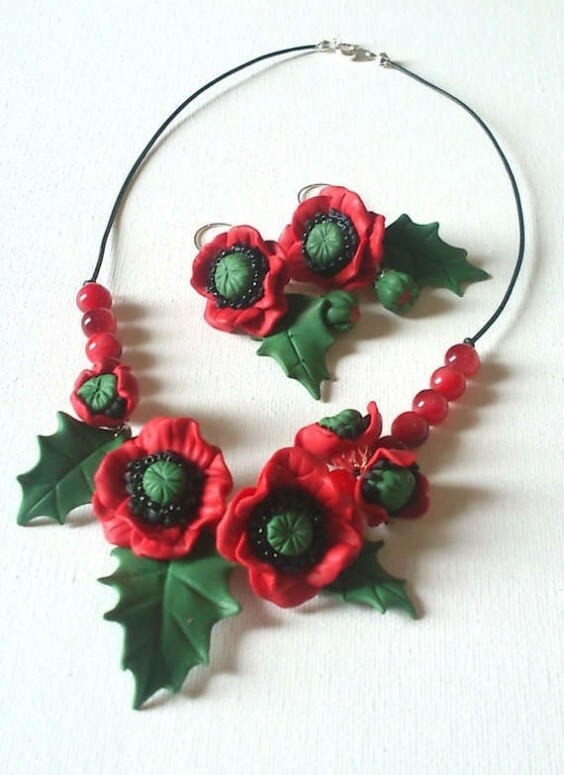 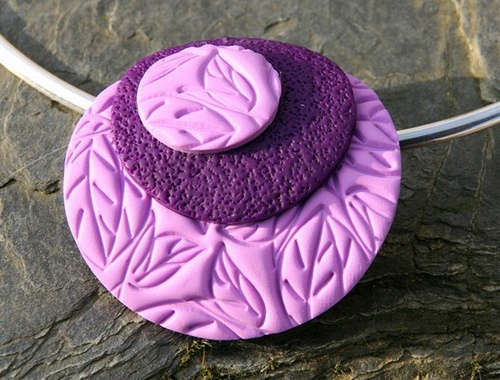 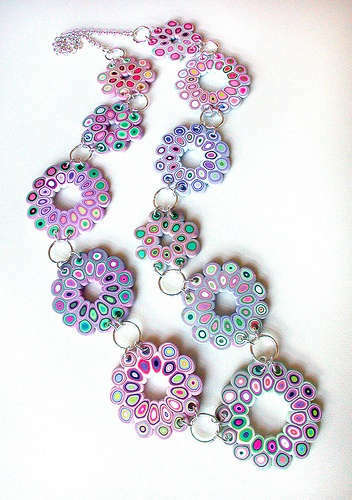 Below is the collection of Polymer Clay Jewellery from diffrent sources.